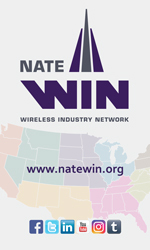 In their first foray into telecom, $310 billion institutional investor Caisse de dépôt et placement du Québec (CDPQ), one of Canada’s biggest retirement fund managers, has announced it has reached an agreement to acquire a thirty percent stake in the main operating subsidiary of Vertical Bridge Holdings, LLC, the largest private owner and operator of communications infrastructure in the United States. 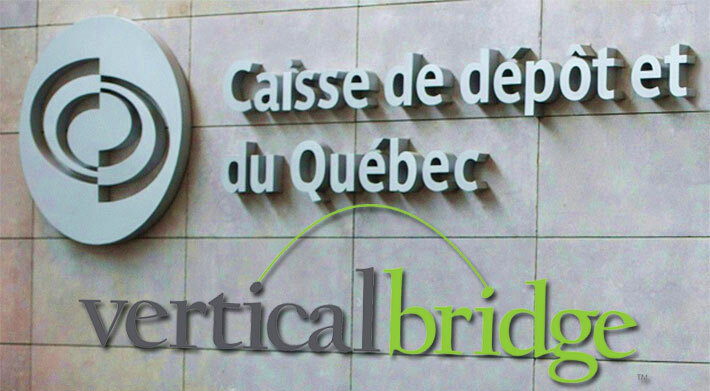 Vertical Bridge will use the undisclosed investment from CDPQ to continue to expand its portfolio of broadband and broadcast towers, small cells, real estate and other wireless infrastructure assets ahead of 5G deployment. Since its inception in 2014, Vertical Bridge has completed more than 250 acquisitions and grown its portfolio to over 266,000 sites, including more than 16,000 owned and master-leased towers, as well as the nation’s largest and tallest private portfolio of broadcast towers.